The different tools, approaches and pedagogical methods described (web site) have been adapted, integrated and tested by each of the Sagiter partners in the different training pathways: in contexts of initial or continuous training courses, with peer groups and mixed groups combining different professional categories, in response to varied training objectives and durations. We consequently submit a critical analysis of these pathways and hope that you can draw inspiration from these for the development of your own training courses. In order to help you explore the pathways which best correspond to your requirements, we have chosen to present these with an entry point per objective and per target public. 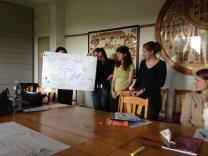 In this module participants got to know the different dimensions on agroecology : social, ecological and political. This dimensions are explained from the point of view of an agrocological scientist and from the point of view of an agroecological farmer. In this module participants reflect on the role of an advisor and its behaviour, attitudes and competences. 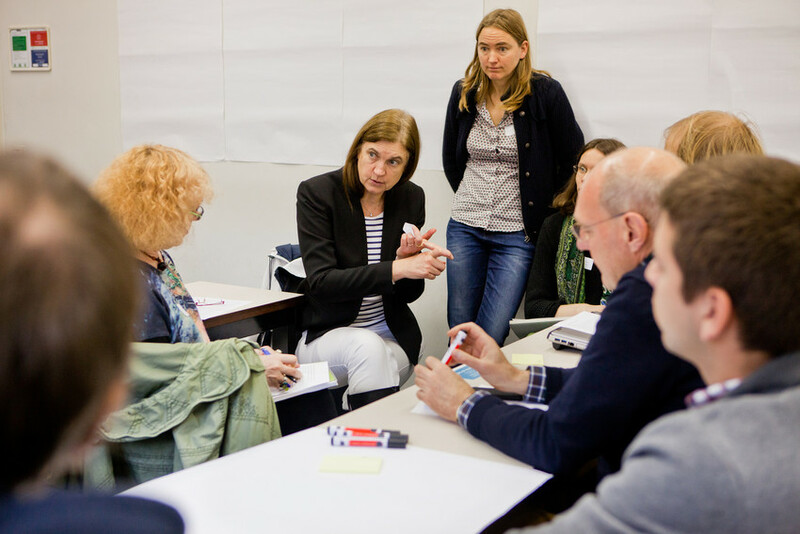 In this module participants make tools on their own and experiment with methods in orde to disseminate knowledge and practical experiences of agroecology. You can find here the link to analysis sheets of VLM traineeship . 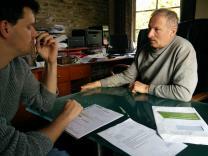 To promote the approaches of agroecology advisors have to gain their own experience. 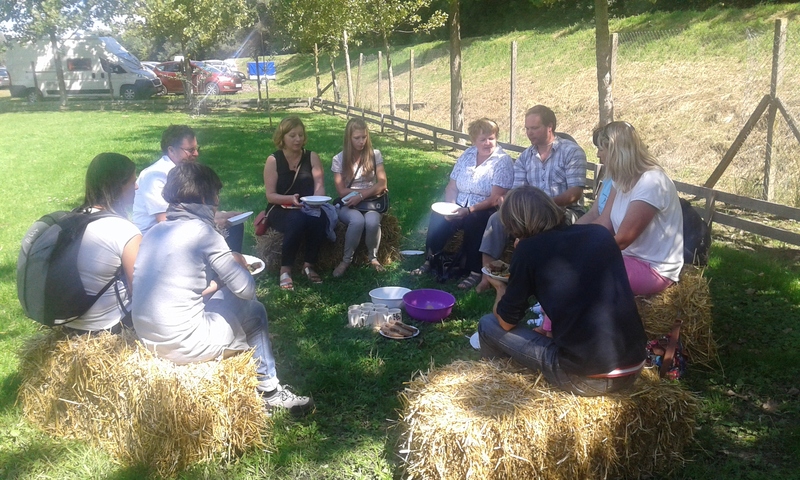 To understand what is AE and how it fits into development of rural space and social interactions in rural areas, the visit to demonstration gardens of AGRA fair in G. Radgona, Slovenia was organized. On the case of introducing, explaining and transmission of specific knowledge connected to permaculture parctitioner demonstrated how to change the status of lecturer and become facilitator and moderator. Advisors summarized experience on personal and professional levels. You can find here the link to analysis sheets of CAFS traineeship. The agroecology education due to its holistic approach presents a remarkable challenge for higher educators. Identification of agroecological elements and their complicated connections require an entirely new educational strategy. SAGITER international project team focuses on the promotion of agroecological knowledge transfer, by combining science-based approach with informal knowledge resulting from everyday experiences. 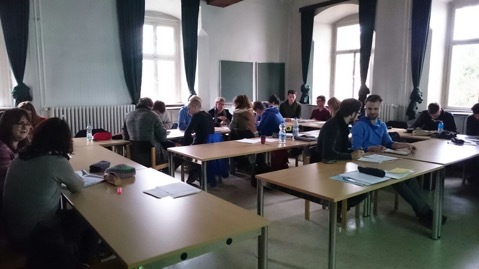 In Hungary, selecting the best knowledge transfer method depends on the basic knowledge of the target group, therefore a thorough real user need assessment was carried out among BSc and MSc students. Results of the survey proved that there are significant differences in knowledge level related to agroecology (e.g. 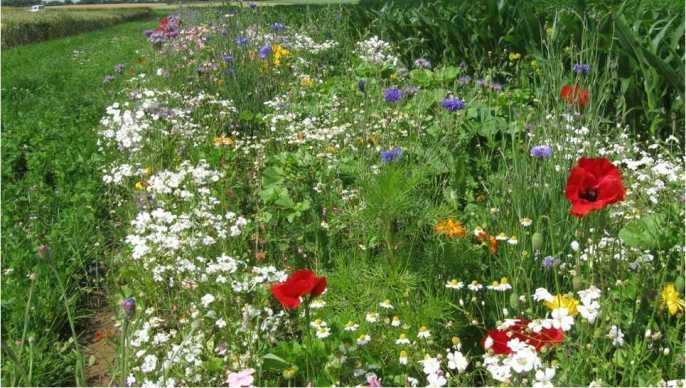 : organic farming; environmental protection; sustainability) originate from their different level and year of study, their different orientation of study, and also the gender was a determining factor. 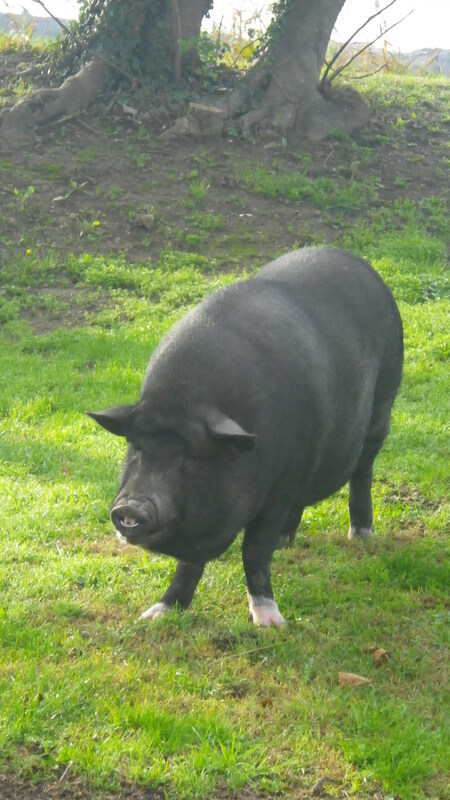 In general it can be stated that students are familiar with the impact of different farming systems on the environment, but they are not with their social and economic aspects. The most significant factor that influences students’ knowledge is their previous experiences acquired by practice. This result highlights the importance of the practice in higher education. 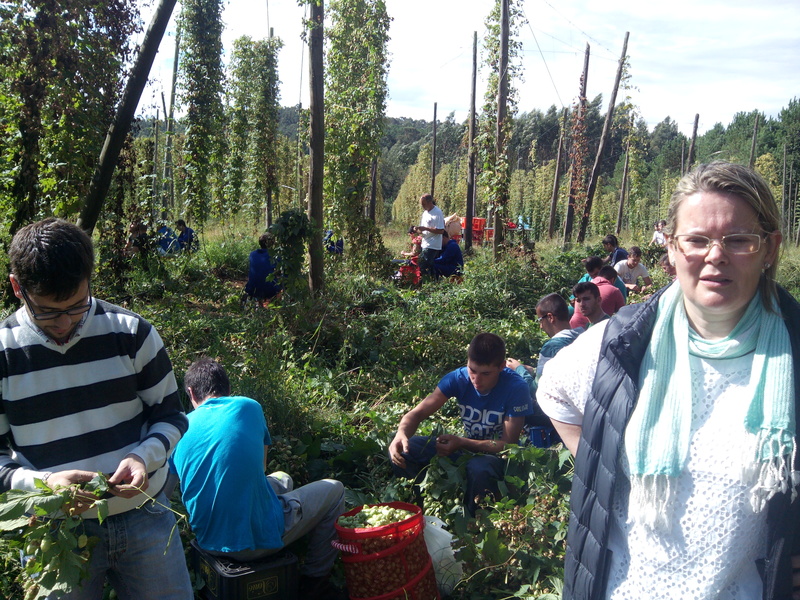 As a response to the survey, we developed a training ‘offer’ of modules which covers those knowledge gaps that were explored during our survey: economic and social aspects of agroecology besides environmental protection. 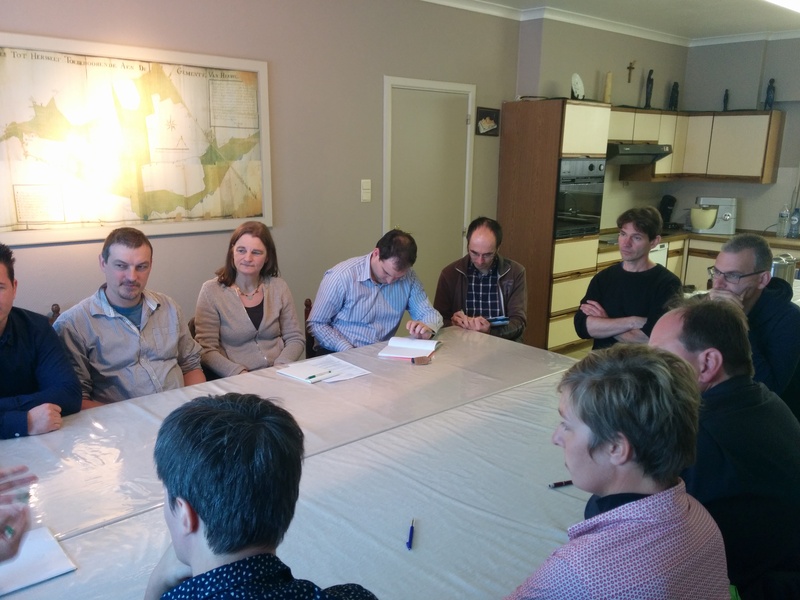 10 modules-curriculum was elaborated and tested out by the Hungarian Sagiter team that reinforces the understanding of the complexity of Agroecology. All the modules were tested out in Hungary with Hungarian and foreign students and one module was also tested out in Slovakia. Target groups are students but the level of their studies are indicated under each proposed module. All the details about the modules (title, objective, duration, and method) are written in English and in Hungarian. You can find here the link to analysis sheets of SZIU traineeship. Module 1 : This module aims to sensitize the learners about the philosophy of agroecology, and sustainability. Thus, the learner should become aware of AE. This module contains tools to reveal AE. Module 2 : Focuses on the "learner" themselves. This module is oriented to the practice. The learner should learn about how to teach non formalized knowledge. 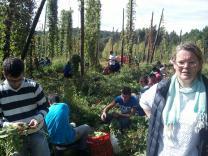 You can find here the link to analysis sheets of EFA traineeship about cultivation of local horticultural varieties. Concerning SupAgro?, training sessions are organised as part of support of French agricultural education. Mixing audience permit enrichment of each others by crossing viewpoints. In this way, our training sessions are often opened to agricultural advisors or whether environmental education actors. 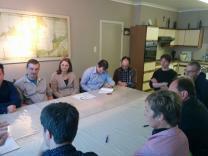 This training session focused on identifying agroécological knowledge, its caracteristics. 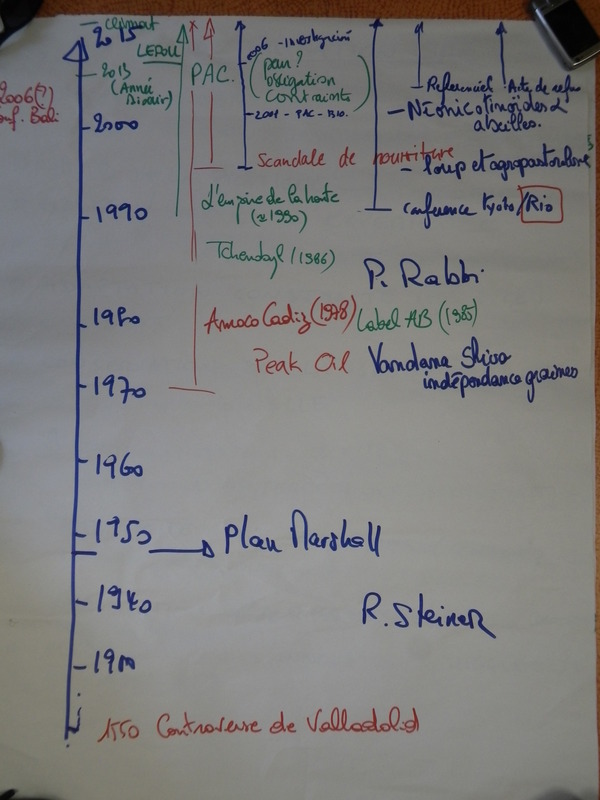 We develop in particular field survey using notion of 'terroir' (french specificity) and designation of origin (AOC : appelation d'origine contrôlée) to explain context of these knowledge. 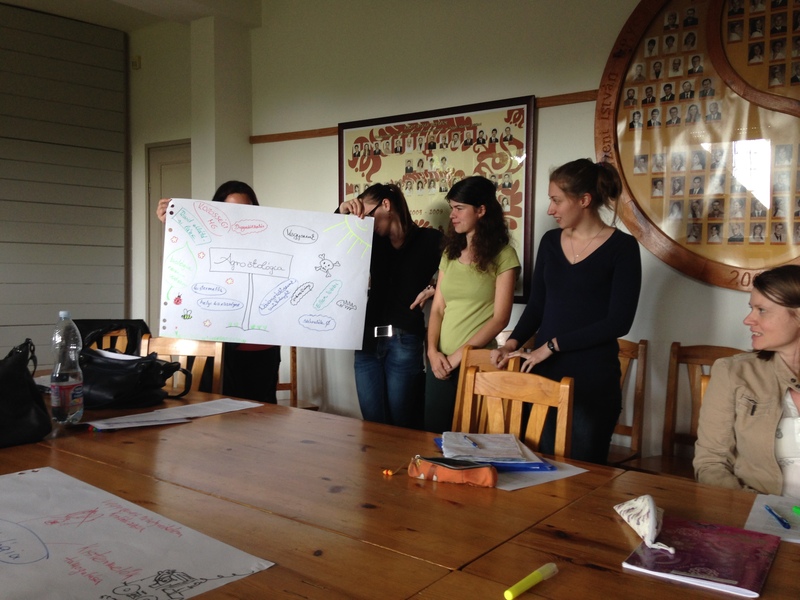 Agroecological knowledge : How to train on it in agricultural education ? During this training session, we mainly worked on positions of accompaniment and facilitator of trainer as well as we illustrated characteristics and specificity of agroecological knowledge. For this training session, we relied on a working day which brought together researchers of INRA de Colmar (french institute of research on agronomy), winemakers and actors in civil society (associations). This first day permit us by following to work on positions of accompaniment and facilitator of trainer. 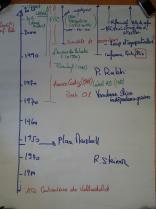 We finished by a time of pedagogical projection for teachers and trainers. You can find here the link to analysis sheets of Florac traineeship. Training objectives are acquirement of technics, methods, experiences, and practices of agroecological knowledge to future trainers of breeders in ecological agriculture by pedagogical tools adapted to each territory. Objectives of agroecological knowledge transmission adresses both on implementation of regional inventory of agroecological practices in sheep breeding and on technique of adapted transmission to territory, and to agro-cultural specificities for implementation of a marketing strategy from each departmental breeders organisation of Transylvania in Roumania. This training take care about intervention of different actors linked to socio-professionnal activity of sheep breeding (herdsmen, professors, artisans, ethnologists, linguists, trainers, consumers, merchants) by a pedagogical and transversal activity. To promote the concept and approaches of agroecology the method of non-formal transfer of knowledge was developed. Method is used to inform, senzibilise, initiate discussion about AE knowledge and its importance for different target groups. 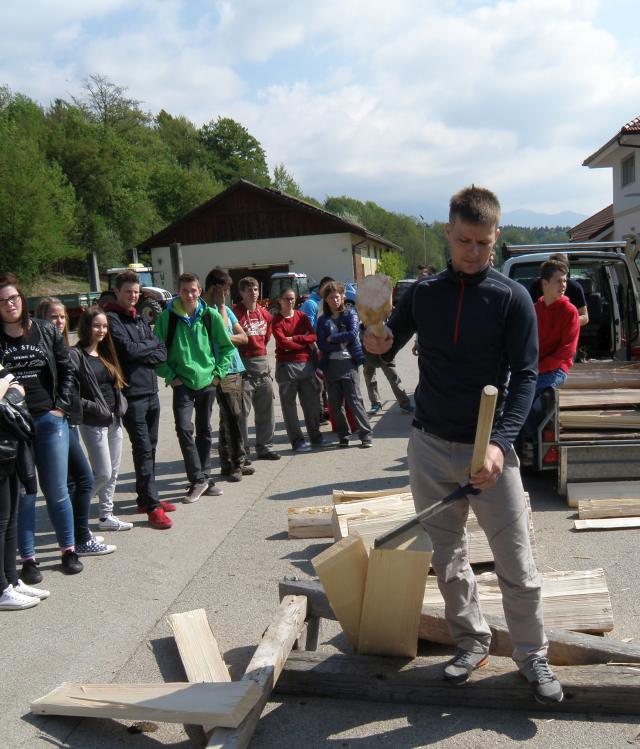 To test it we took part in "Project days" at agricultural educational institution Biotechnical Center Naklo, Slovenia which is a kind of "festival of knowledge". The method enables participants to get an idea about agroecological knowledge through different levels of activities including observation, discussion and “hands on experience”.